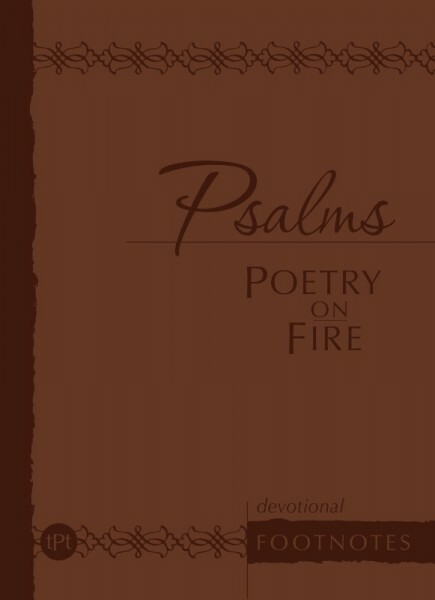 Every emotion of the heart is reflected in the Psalms with words that express deep and strong feelings. The Psalms provide comfort and joy, leading you to the place where worship flows. When discouraged or downcast, you can take new strength from reading these uplifting poems. Their thunder will stir you, and sweet melodies move you into the sacred emotions of a heart on fire. As you reflect on these devotional readings, allow your own expression of faith and worship to stream onto the lines of this beautiful journal.